Imagine a suburban community so meticulously planned, it simplifies your life. This is the beauty of Pristina North. 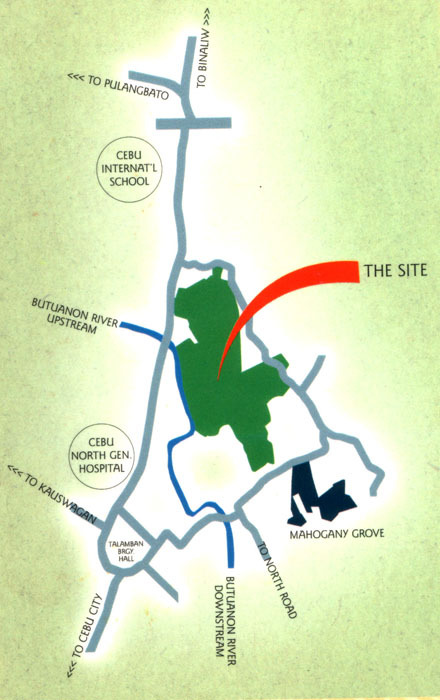 Located in Talamban, Cebu, just 8.5 kilometers away from the bustling business district. To get there, take the Talambam – Pit-os Road. It is immediately after the Butuanon River Bridge. Total Floor Area (Mid Unit): 150 sq.m. Total Floor Area (End Unit): 163 sq.m. UPHILLTotal Floor Area (Mid Unit): 150 sq.m. GARDENDownhill: Mid 150 sqm. / End 163 sqm.Uphill: Mid 162 sqm. / End 175 sqm.